Ed Wren, graduated from Winchester University in 2006, formed the company The River People with Claire Harvey after they met at university. 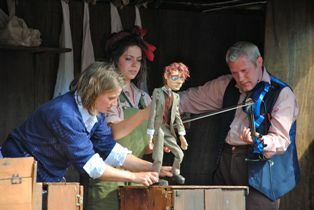 Since 2007, the company has been creating handmade theatre through the use of dark folk storytelling, puppetry and live music. In 2009, they won Best Emerging Company at the Total Theatre Awards 2009 and the Edinburgh International Festival Fringe Prize 2009. 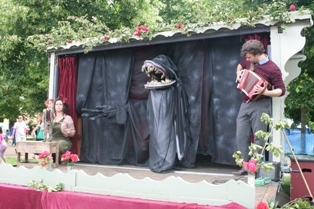 As well as creating and touring theatrical productions, the company also delivers outdoor performances in their unique travelling theatre wagon. They also offer a wide range of educational and skills based workshops for adults and young people.